International Recruitment Agency Scales Up with 8x8 | 8x8, Inc. Established in 2005, Skills Alliance is an international recruitment agency with offices in the UK, USA and Switzerland. The company recruits for the pharmaceutical, medical devices and consumer health markets. As the company has rapidly developed in recent years, it has needed a state of the art, agile communications service that could grow with it, as well as guarantee quality and reliability. 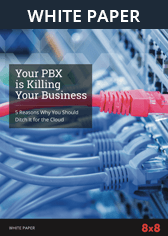 This is why Skills Alliance has relied on 8x8’s cloud-based Virtual Office solution. Since 2013, Skills Alliance has grown rapidly and now has over 70 staff working at offices in the UK, US and Switzerland. With no sign of this growth slowing, it’s essential the company’s communications scale with the business and unify its offices within one integrated system. 8x8’s Virtual Office allows Skills Alliance to add additional services when required, with ease. If there are any queries using the system, 8x8’s staff are on hand to provide assistance and guarantee high quality support. The Skills Alliance staff need to be contactable at all times, especially when out and about during the day, meeting clients and candidates. 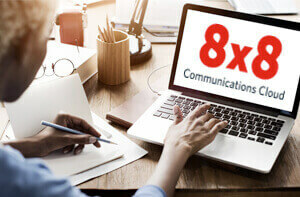 With 8x8, they have a seamless communications system that routes calls to multiple devices simultaneously allowing consultants to be available from any location on a single business number. The Virtual Office app allows Skills Alliance’s staff to pick up calls from their smartphone or tablet, from any location where there is internet access. A call can be transferred seamlessly between these devices even while it’s in progress. This means that, for example, staff can start a call at their desk using a handset and switch to their mobile app without any noticeable change in service or quality. This gives consultants greater flexibility to work and communicate on the move or when working remotely. 8x8’s Virtual Office solution was a no-brainer for us. Working on the move and being contactable at any time is a crucial part of working in the recruitment industry. By allowing us to work anywhere, 8x8 has allowed us to develop our remote working capabilities and revolutionise the way our staff collaborate across the world. 8x8 is continually developing new features for Virtual Office to improve service and functionality. Skills Alliance has benefitted from a number of these, such as HD video conferencing on desktop and mobile which allow staff to meet candidates via video calling. 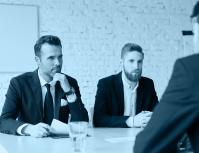 This increases productivity and reduces travel time and cost, as well as offering a more complete experience to candidates. 8x8’s call analytics and call recording allow management to track the performance of individual employees and the quality of the conversations taking place. This gives Skills Alliance actionable insight into team productivity, monitoring pinch points where there is high activity, allowing the business to manage resource more efficiently. 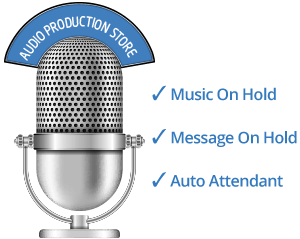 Furthermore, 8x8’s call recording technology has proved beneficial in staff training and development. This feature allows the team to record samples of particularly effective calls and play them back to new recruits as examples of good practice. This has made a profound impact on upskilling employees and on boarding new staff.